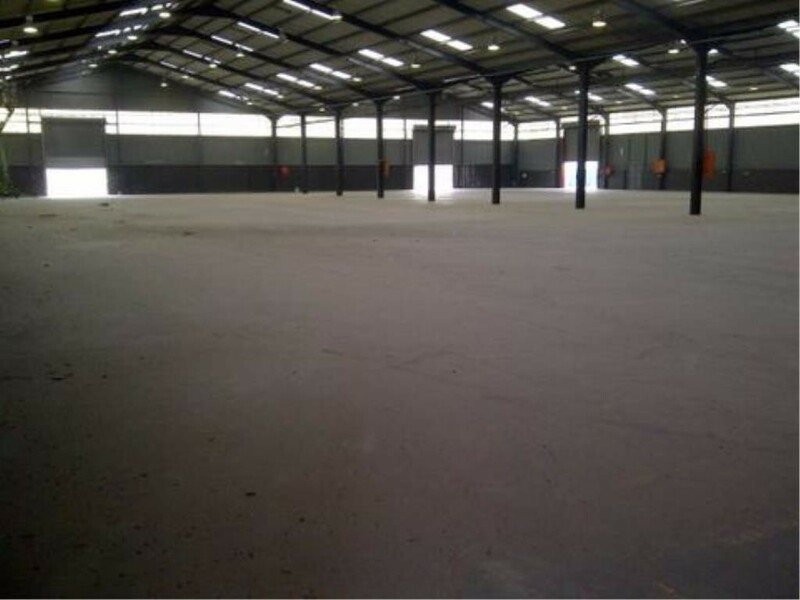 4600m2 A-Grade Factory Warehouse In Security Park To Let in Blackheath Industrial, Cape Town. 4600m2 A-Grade Factory Warehouse In Security Park To Let in Blackheath Industrial , Cape Town. A-grade industrial park in Blackheath. Situated near public transport, as well as main access roads in and out of the area like Van Riebeeck Road, and the R300 which links you with the N1 and the N2. R253500 plus VAT per month. - Offices + big open-plan office on the first floor. - Access control with guard house.